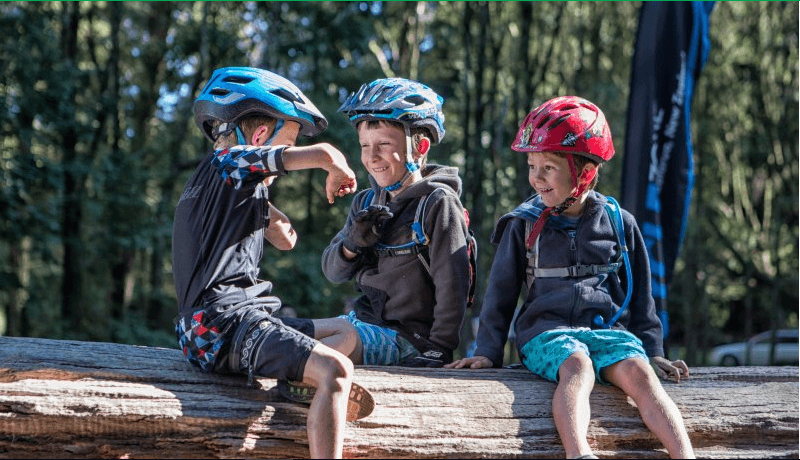 Get the whole family involved in this fun interactive scavenger hunt using the goosechase app during this years Rotorua Bike Festival. Find clues, discover hidden QR codes, track down our bike fest graffiti artist and snap photo evidence all whilst exploring Rotorua’s extensive Cyway network as part of Sport Bay of Plenty’s pedal powered scavenger hunt. Head to the website to get the full instructions on how to play and start exploring, plus go in the draw to win rad prizes.